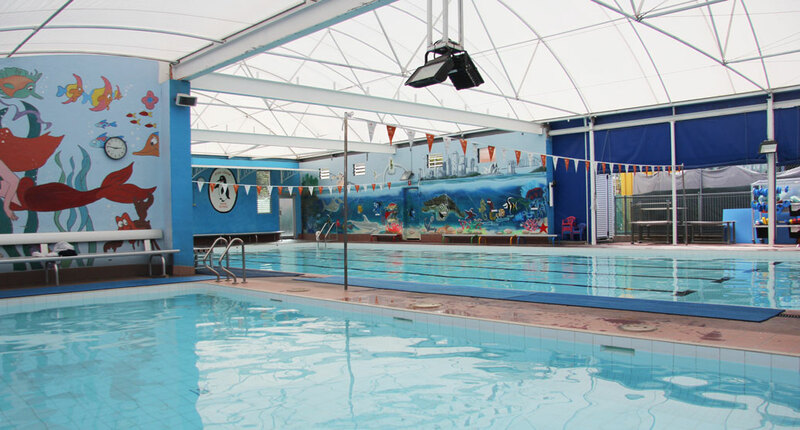 At our facility we have two pools, a 20m lap pool with 5 lanes and a 10m pool used for our baby & toddler lessons. No matter what the temperature is outside, these pools are heated to 31 degrees Celsius all year around to create the perfect setting to relax and be comfortable. This water also makes its way through our advanced treatment system which combines ozone and UV to create an exceptionally soft water that is highly sanitized. This substantially reduces the risk of swimmers being exposed to harmful water born viruses and bacteria is our pools. 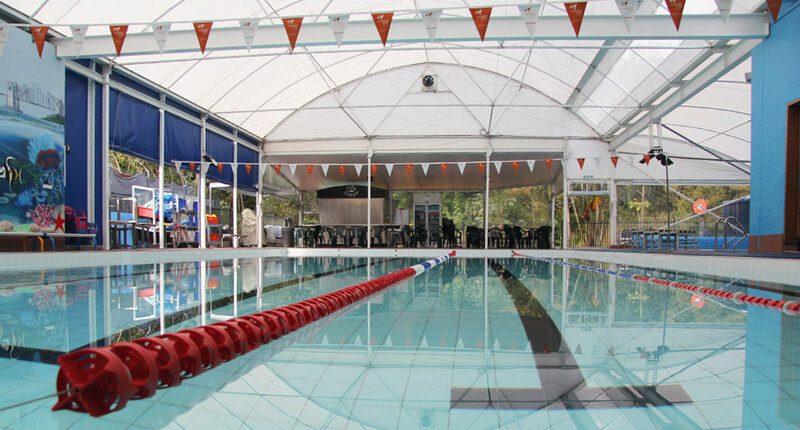 We also try our hardest to provide a warm and welcoming atmosphere we provide outside of the pool. Ample seating is provided around our swimming areas so you can watch your child in comfort. 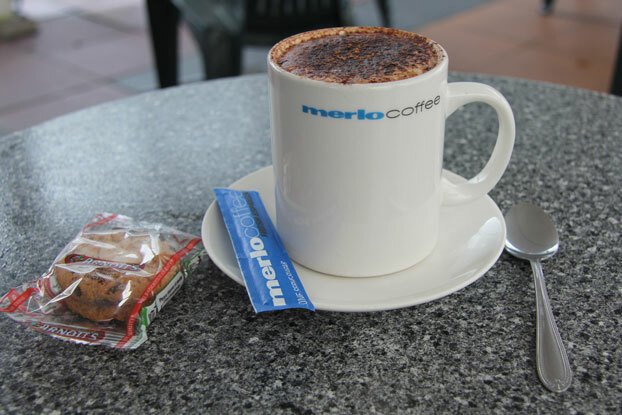 Our coffee booth is also run by an experienced barista, and open during all lesson hours.